The Chianti is one of the most beautiful areas in Tuscany, stretching between Florence and Siena. Full of rolling hills, vineyards and olive groves, this is the land where life becomes slower and more sensual. 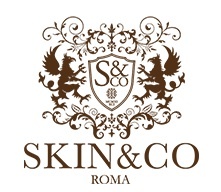 A place where man and nature have created a land of exceptional beauty and extraordinary products. Chianti Classico winemakers have a history of over 300 years of heritage in this region of Tuscany. 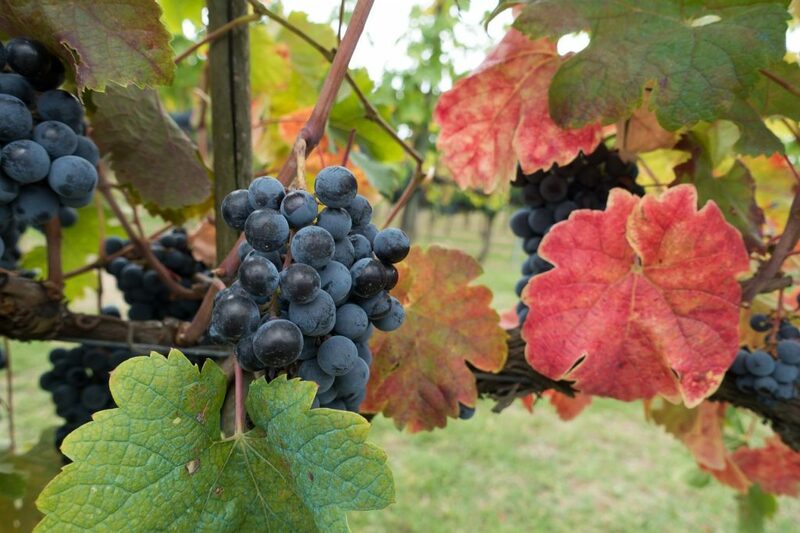 Over this time, they have proven to offer an outstanding universal value to the wine industry. 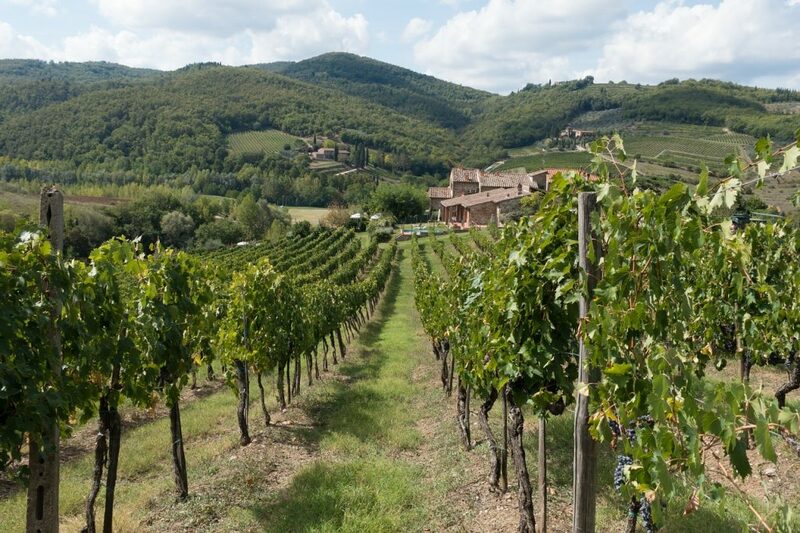 Read more in this guide to Tuscany’s famous Sangiovese-based wine regions by Lauren Mowery of Wine Enthusiast.